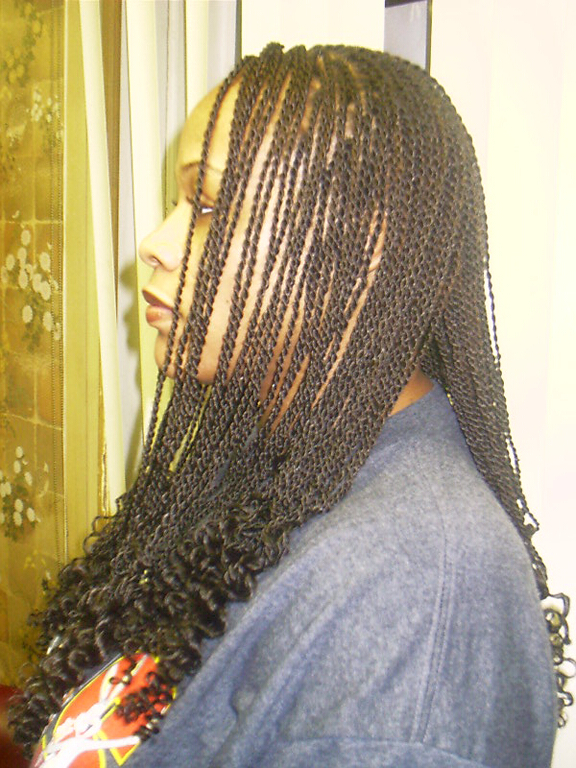 Select this Style, and then let us know how to contact you. 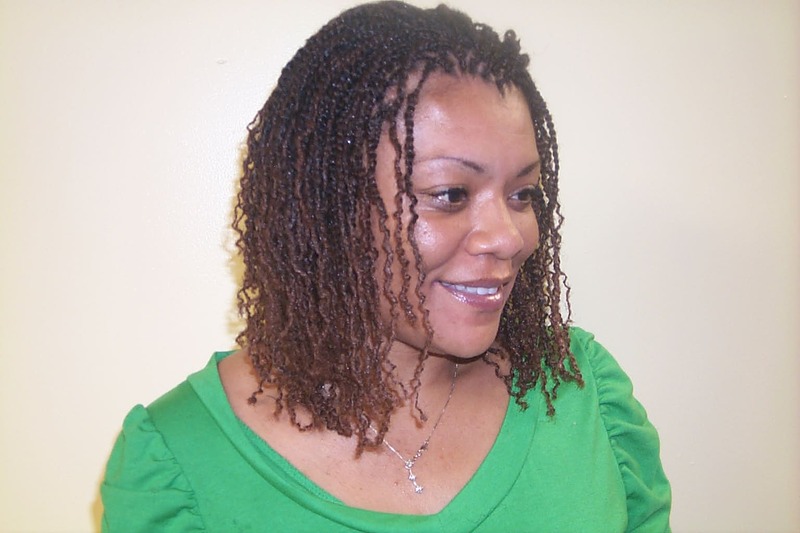 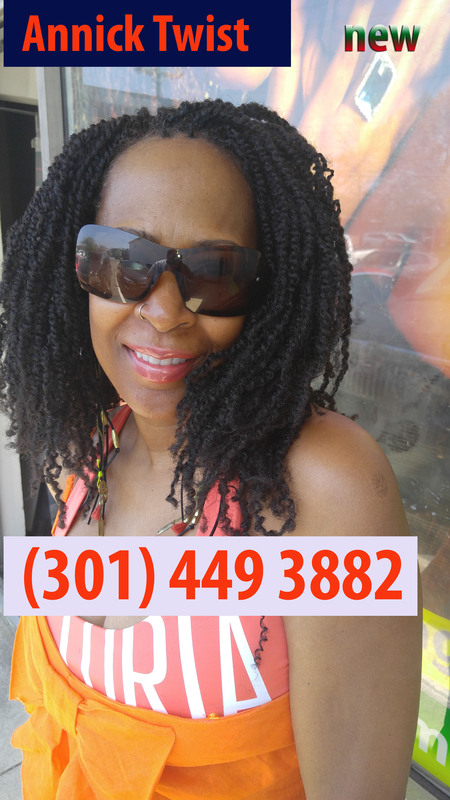 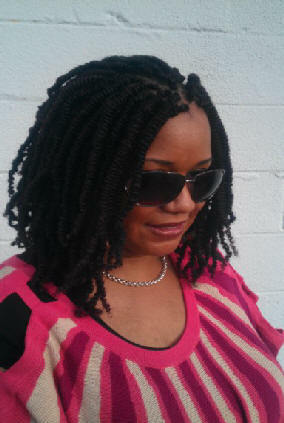 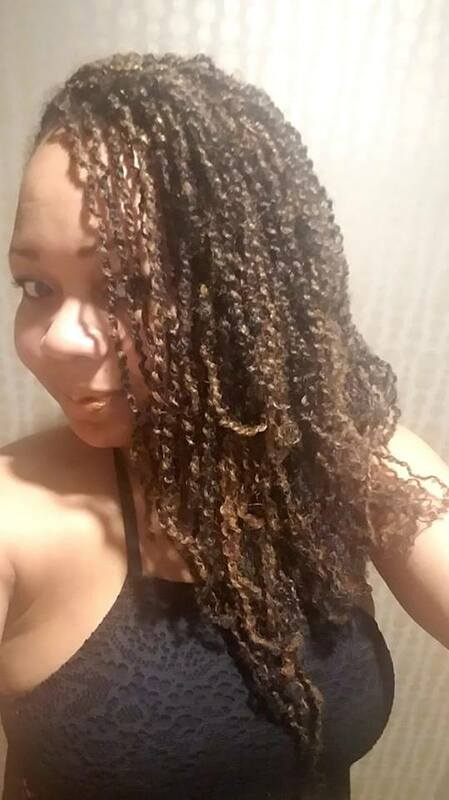 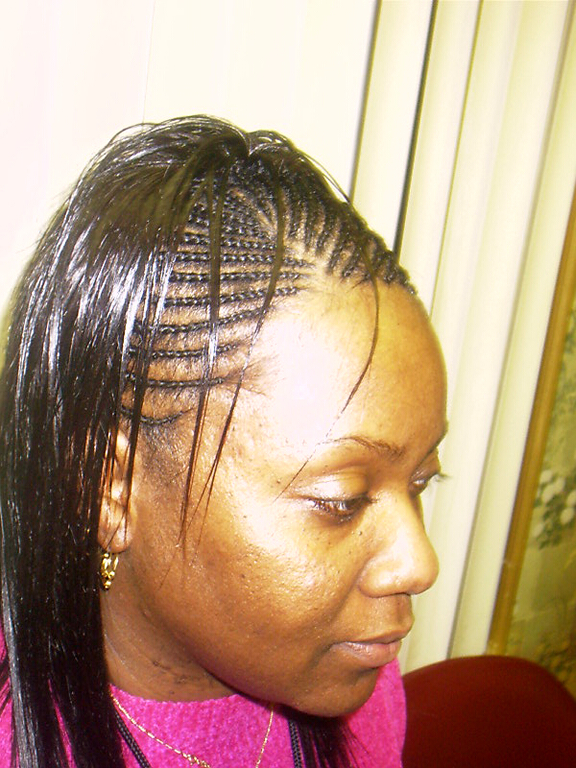 Send mail to webmaster@africanrootsbraiding.com with questions or comments about this web site. 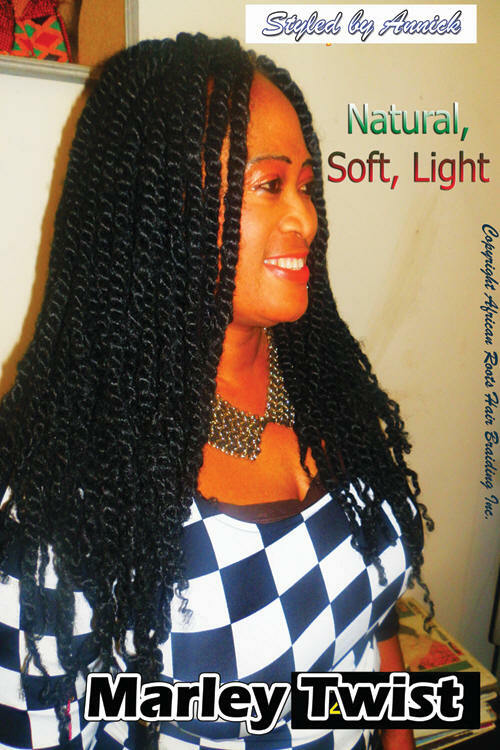 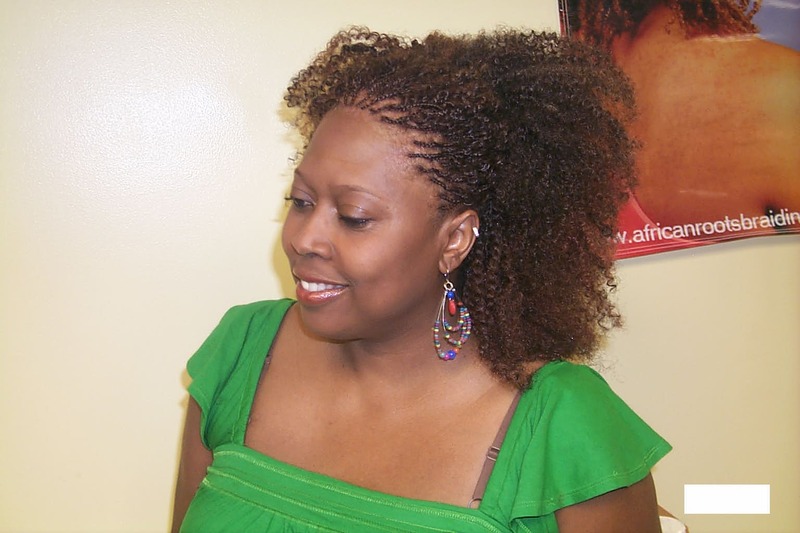 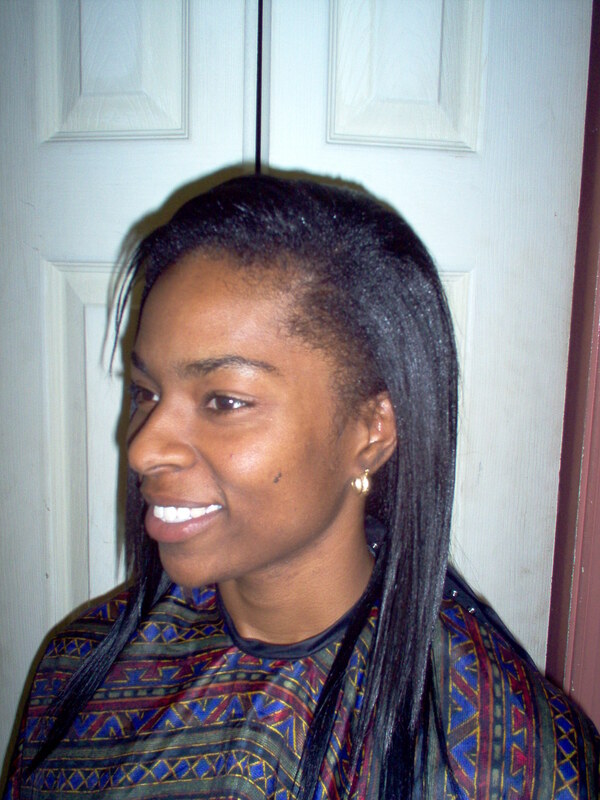 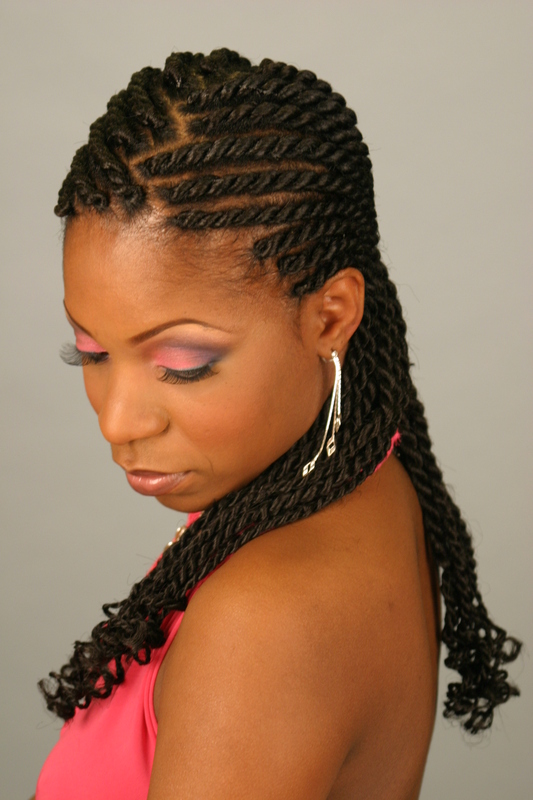 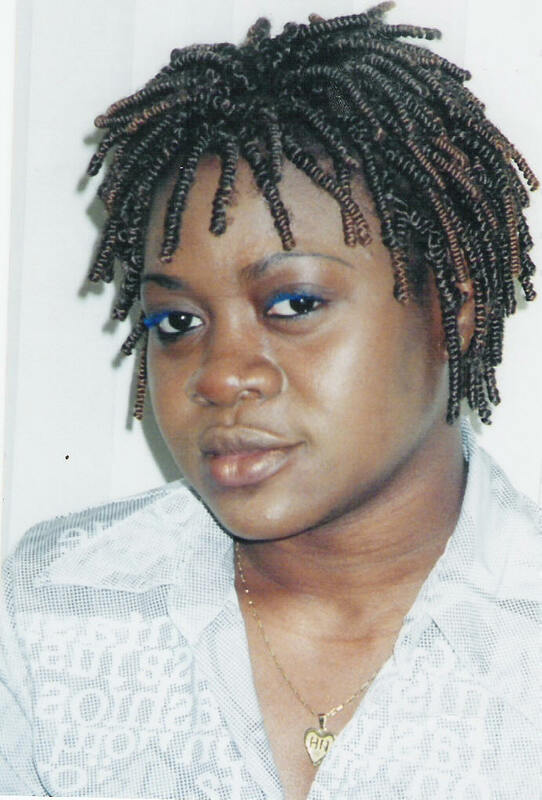 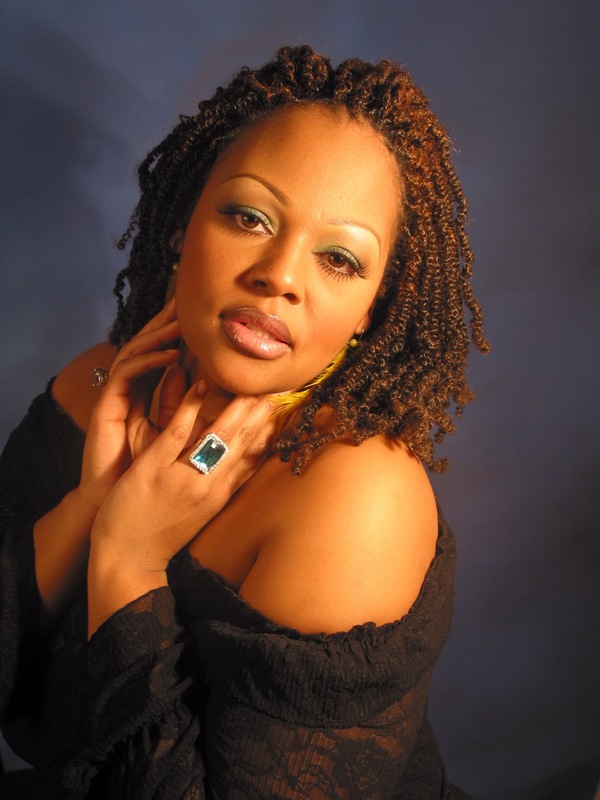 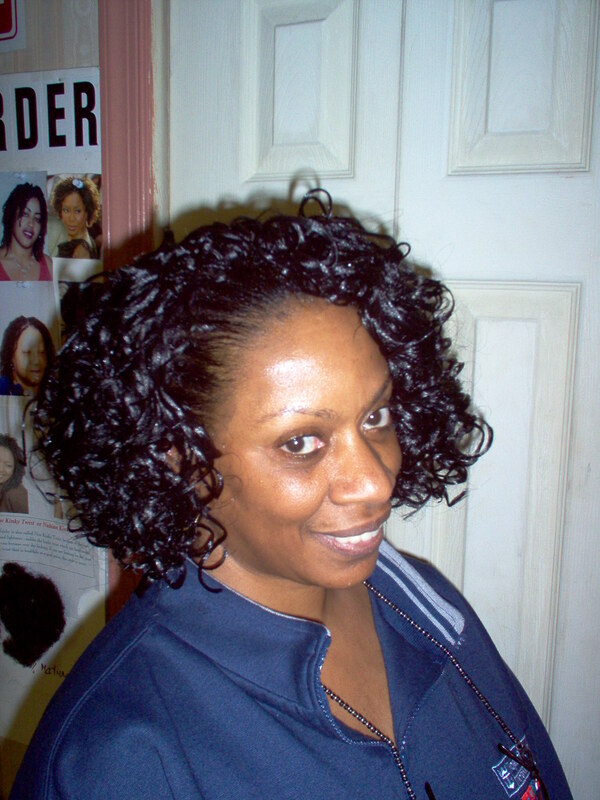 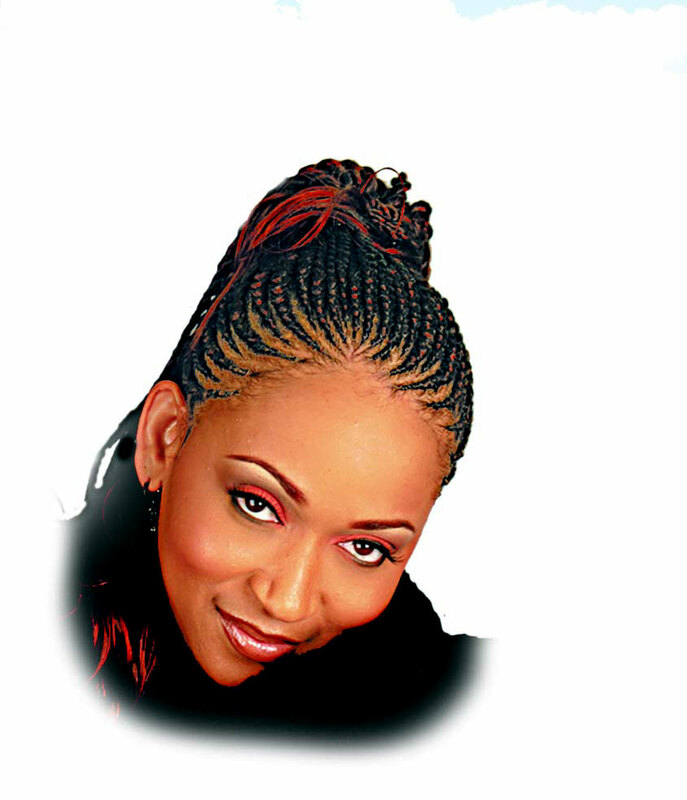 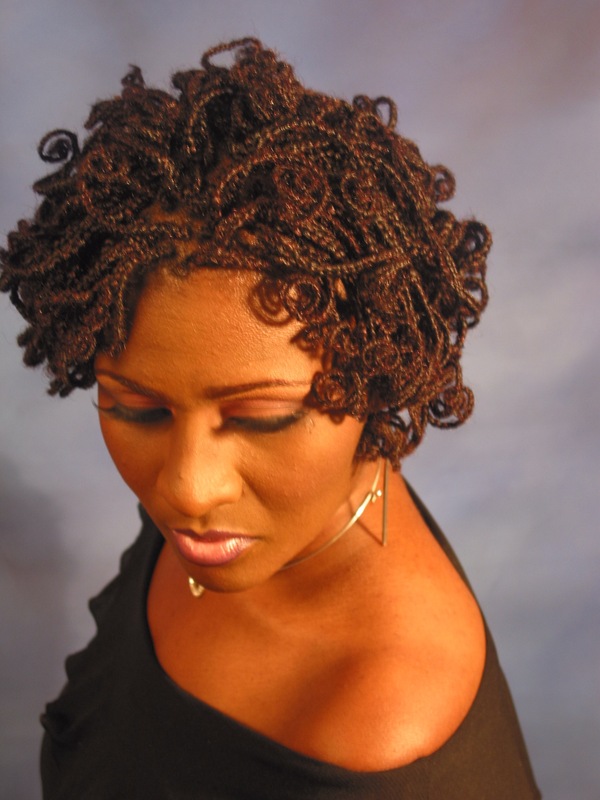 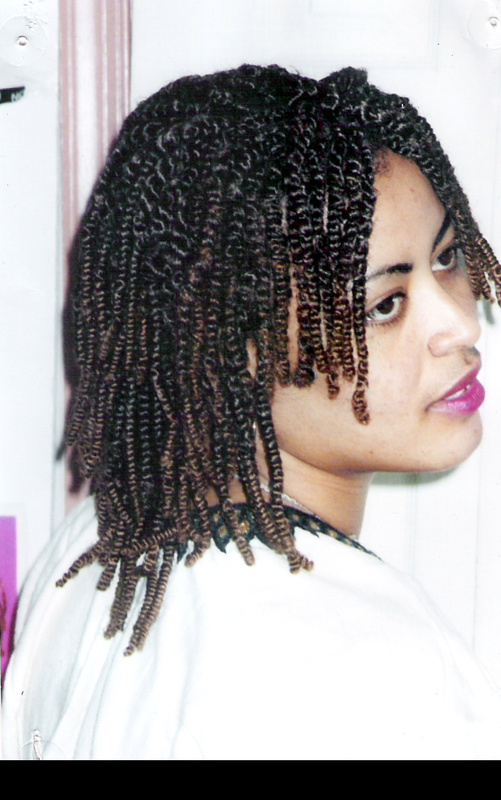 Copyright © 2009 Roots African Hair Braiding Corp.